Beginning on Monday, March 25, 2019, two routes will have their Weekday schedule extended to offer more trips into to the night. The Fall River Route 5 – Stafford Road will operate until 8:30 PM; and the New Bedford Route 8 – Mount Pleasant will operate until 8:40 PM. The Fall River Route 5 – Stafford Road will operate an abbreviated alignment beginning with the 6:30 PM Outbound trip. The abbreviated alignment will remain on Stafford Road to Plymouth Avenue and WILL NOT serve Brayton Avenue, Lapham Street, or Warren Street. Service will continue to operate with 30-minute frequency. The New Bedford Route 8 – Mount Pleasant will continue the current alignment and will continue to operate with 40-minute frequency. The schedules for both routes will be posted in the coming days, please continue to check our website for the updated schedule. Please note that times displayed in Google Maps and the Transit App may experience a delayed update. This service is being piloted with grant funding provided by the Commonwealth of Massachusetts. 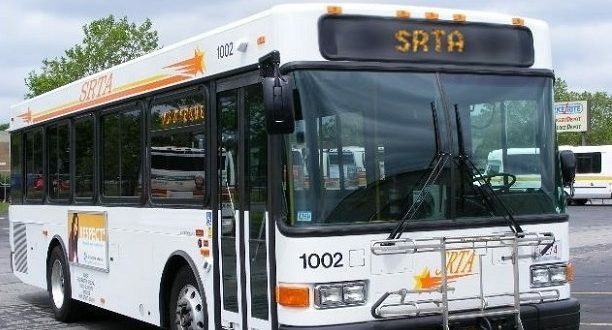 The pilot is expected to operate for one year, at which point we will evaluate the use of the service to determine whether it will remain as part of regular service offerings.